Motion controlled gaming drives sales Jump to media player The Nintendo Wii now has competition from the Sony Move and Microsoft Kinect. In the lead up to Christmas the battle for supremacy of the multi million dollar gaming industry reached new levels. 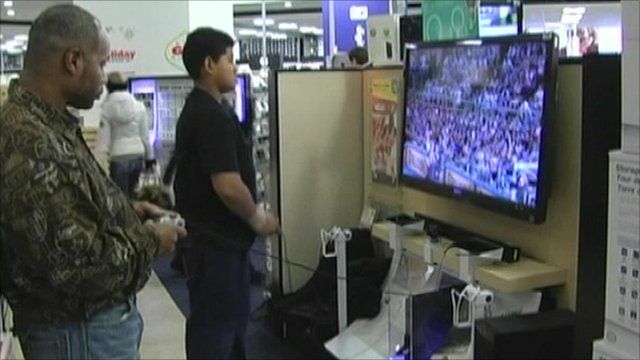 The popularity of motion controlled games is driving sales and the Nintendo Wii now has competition from Sony and Microsoft. But which system was in the highest demand?